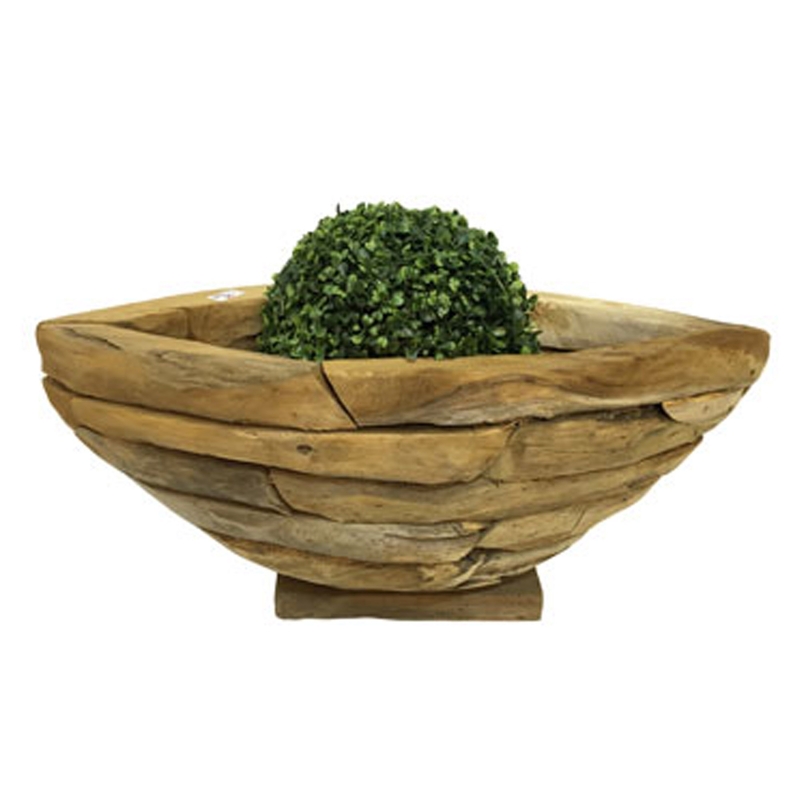 Add an exotic and homely style to your household by introducing this wonderful Driftwood Small Boat Planter. This planter has a magnificent design that'll be sure to stand out and grab attention. The driftwood material combines perfectly with the boat shape to create a very graceful and enchanting piece.